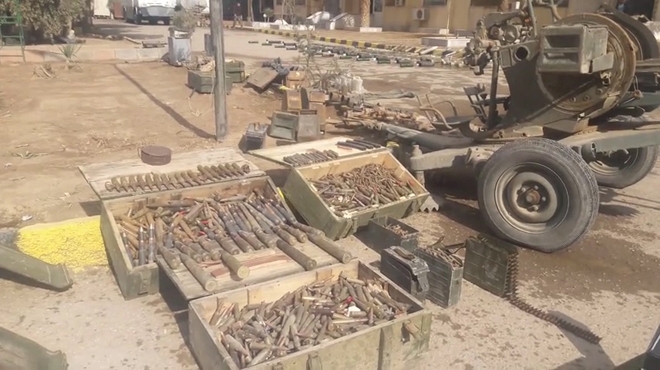 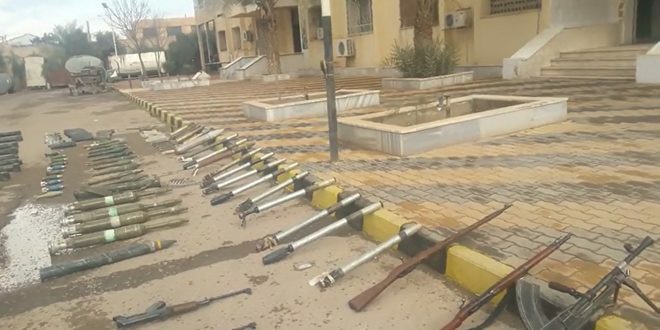 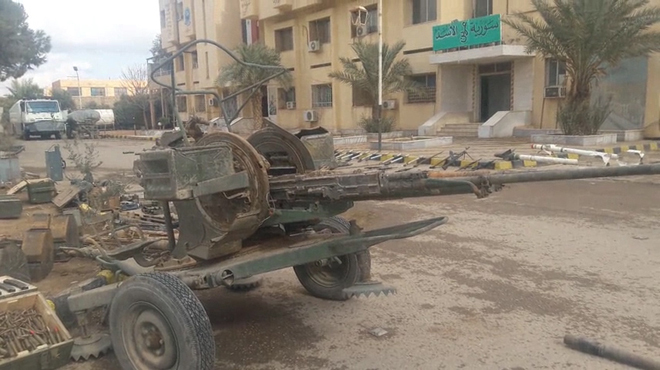 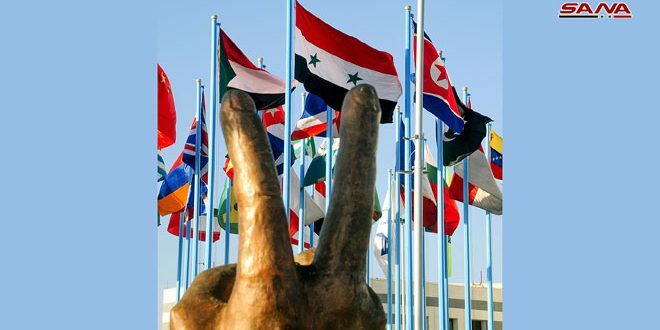 Deir Ezzor, SANA- The competent authorities on Friday seized new amounts of weapons, various ammunition, toxic materials and Israeli-made mines left by Daesh (ISIS) terrorist organization in the eastern countryside of Deir Ezzor. 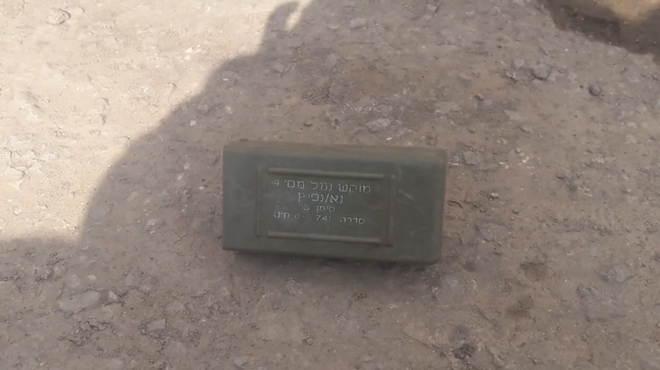 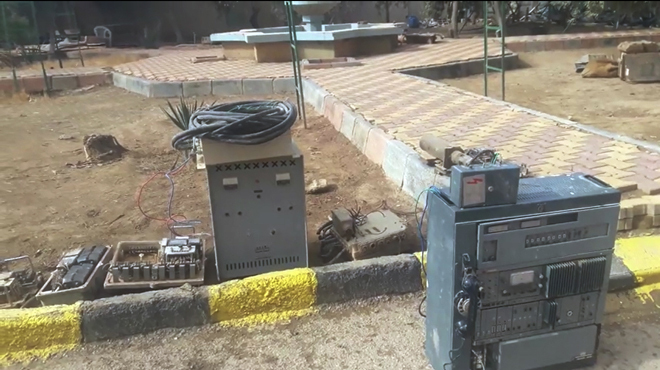 The authorities discovered Israeli-made mines, poisonous materials and weapons from the remnants of Daesh during the sweeping operations of the villages of al-Sayyal, Hassrat and the town of al-Jalaa in the eastern countryside of the province, according to SANA’s reporter. 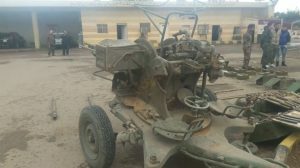 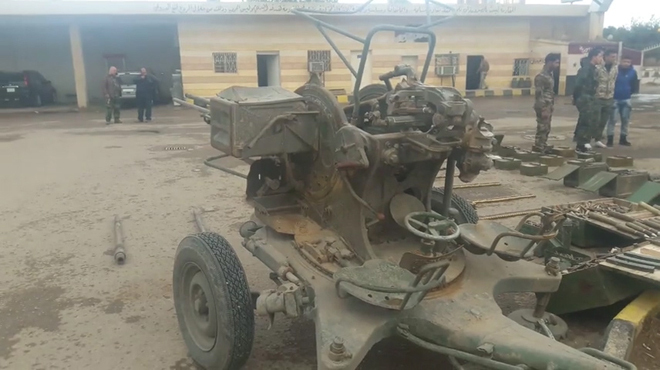 An Army Officer told the reporter that a heavy machinegun buried underground by Daesh along with backup ammo, anti-aircraft missiles, launchers, machine guns, rifles, a variety of Israeli-made ammunition and toxic materials used for manufacturing chemical weapons, masks, drones, bombs, explosive belts and modern communications devices were among the seized weapons. 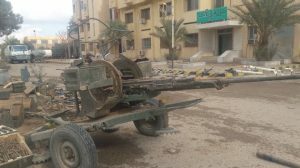 The competent authorities continue their work in combing the villages and towns of the eastern countryside of Deir Ezzor and cleansing the area of the remnants of Daesh in preparation for the return of the families to their homes. 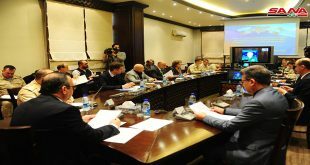 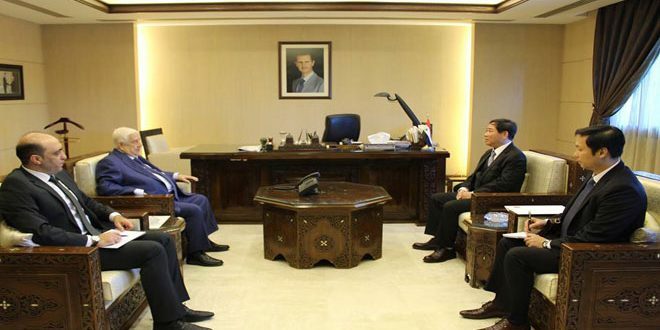 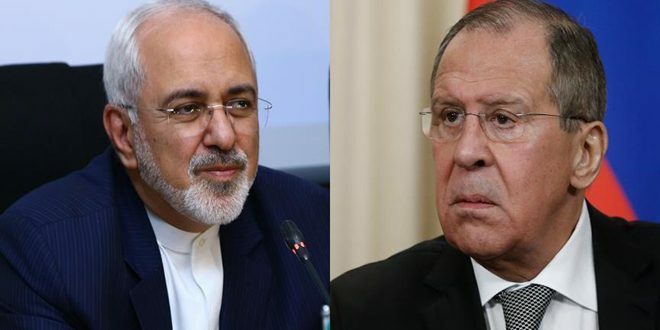 Earlier this month, about 3,000 displaced persons returned to their homes in the province after their basic needs were secured by the Syrian State.